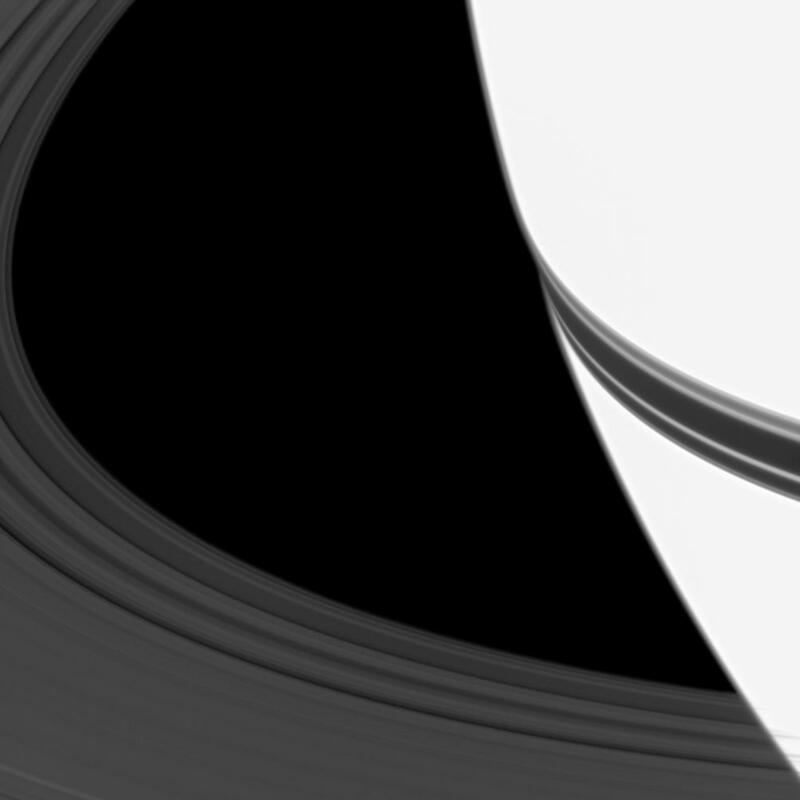 The shadow of Saturn's rings looks like a belt fastened around the planet's equator in this image. Overexposure to bring out the ring's details makes Saturn appear especially bright. 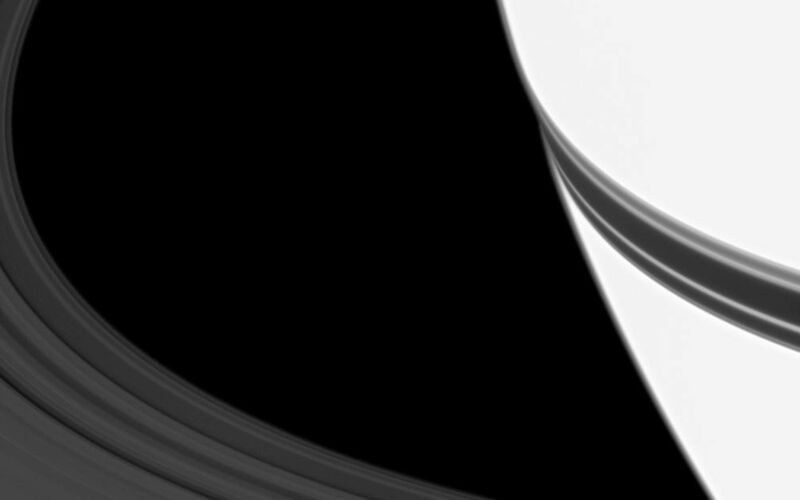 The planet's C ring is visible on the left of the image. 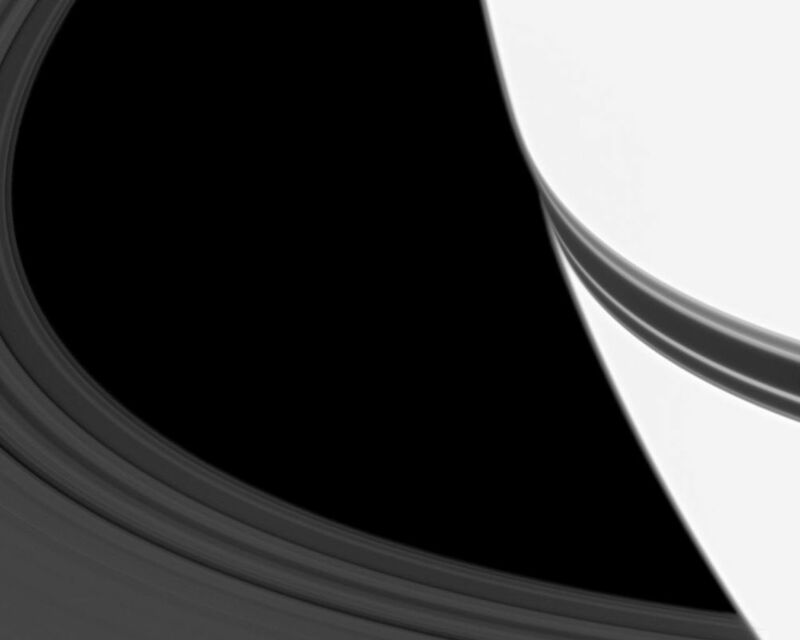 This view looks toward the northern, sunlit side of the rings from about 17 degrees above the ringplane. The image was taken in visible light with the Cassini spacecraft wide-angle camera on Jan. 11, 2010. The view was obtained at a distance of approximately 370,000 kilometers (230,000 miles) from Saturn and at a Sun-Saturn-spacecraft, or phase, angle of 28 degrees. Image scale is 19 kilometers (12 miles) per pixel.